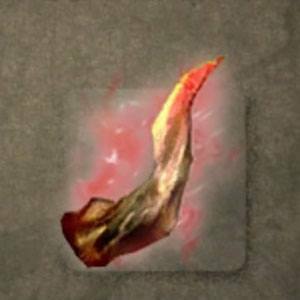 Demon's Horn is a Smithing Material in Nioh. to cause a demon to temporarily lose its power." Also drops from Onryoki. It&apos;s only ever dropped when I&apos;ve destroyed his horns.